Weiler Nutrition Communications | Introducing the NEW Canada’s Food Guide! 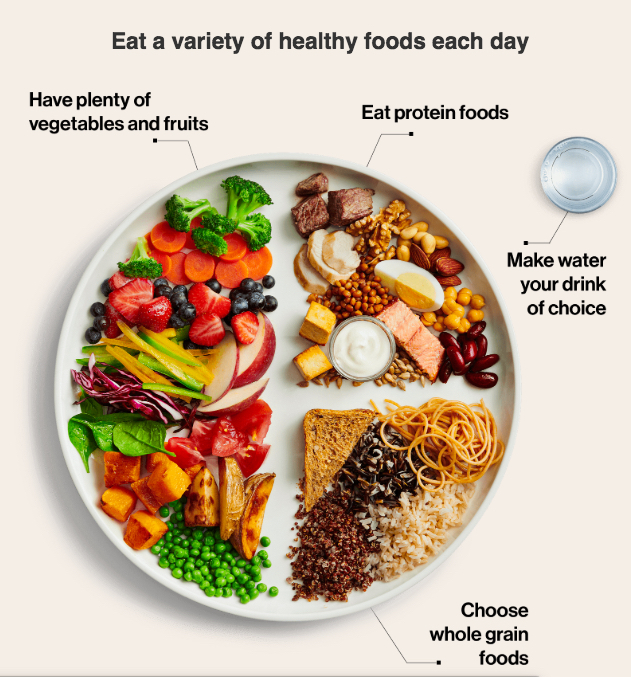 This entry was posted in Healthy Eating and tagged #healthycooking, CanadasFoodGuide, Canadian foods, dietitian, families, guidelines, Health Canada, Healthy eating, Lucia Weiler, mindful eating, Nutrition for NON-Nutritionists, Sue Mah. Bookmark the permalink.